At Paperworld, we successfully kicked off the 2019 trade fair season. We presented many innovations in Frankfurt. 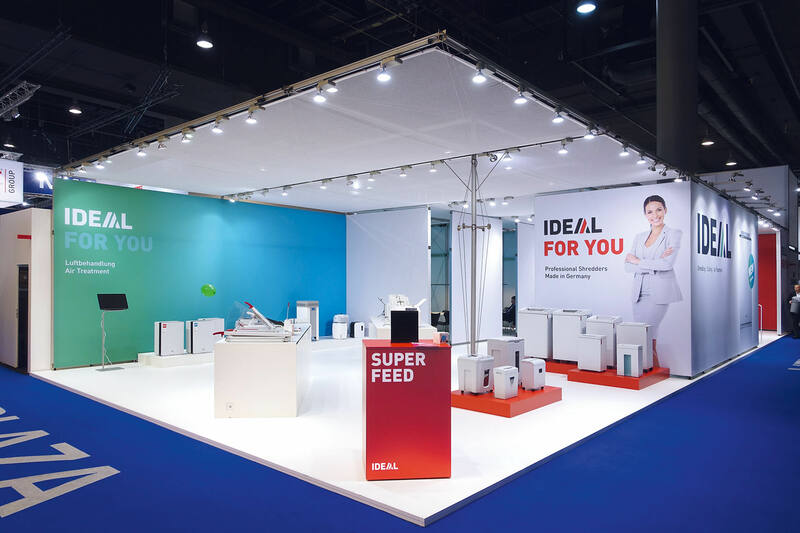 In addition to attractive new products, extraordinary future trends and sales-promoting marketing activities, this was also underlined by our striking digital stand presentation. And not forgetting...we are one of the prize-winners of the most distinguished product award in the paper, office supplies and stationery industry.